An epic climb to end an epic adventure. The iconic Cadair Idris sits at the bottom end of Snowdonia but it’s imposing shape casts an imposing shadow over the landscape. Accessible right to the very top, if you are lucky with the weather you can see for miles and miles. Be warned, the road out of Arthog is very steep but as with everywhere in North Wales, you are rewarded for the climbs with fun, fast and flowing descents. 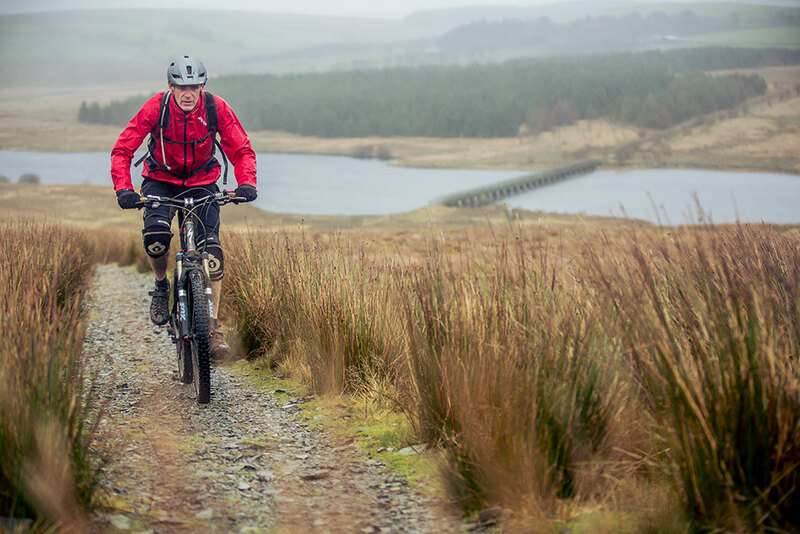 Find out what you have signed up for by watching A Mountain Bike Adventure: Wales. Heather moorland is home to plants and wildlife which are reliant on the habitat, including the bilberry bumblebee, the green hairstreak butterfly, skylark, golden plover and hen harrier.